“I have too many clutches!” – said no woman ever. A zip-up pouch is quite possibly one of the most practical accessories, perfect for compartmental organisation in a larger handbag, or for grabbing and going when you only need the essentials. When looking for your next clutch, don’t go past Small World Dreams. 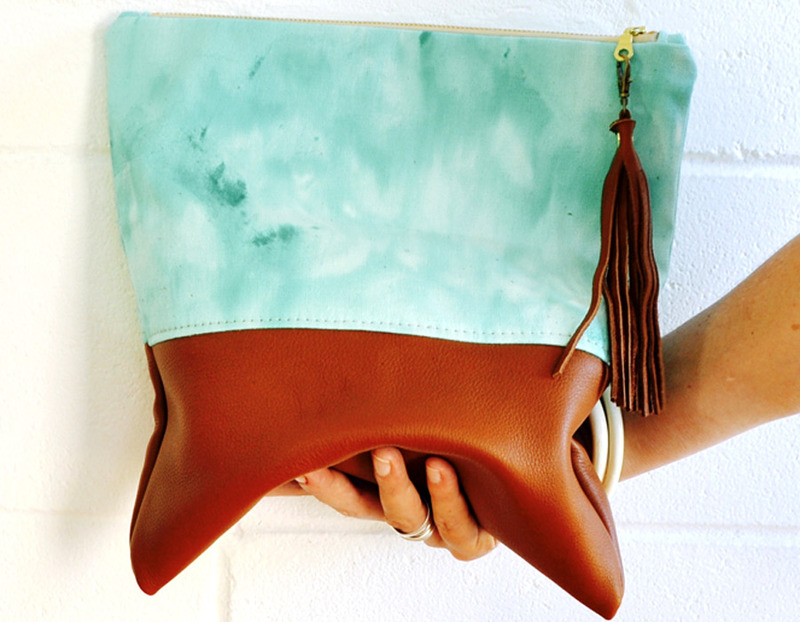 Based in the Whitsundays, Queensland, each Small World Dreams clutch is handmade by Claire who is passionate about the environment and wildlife and has built her business around her strong ethical values. 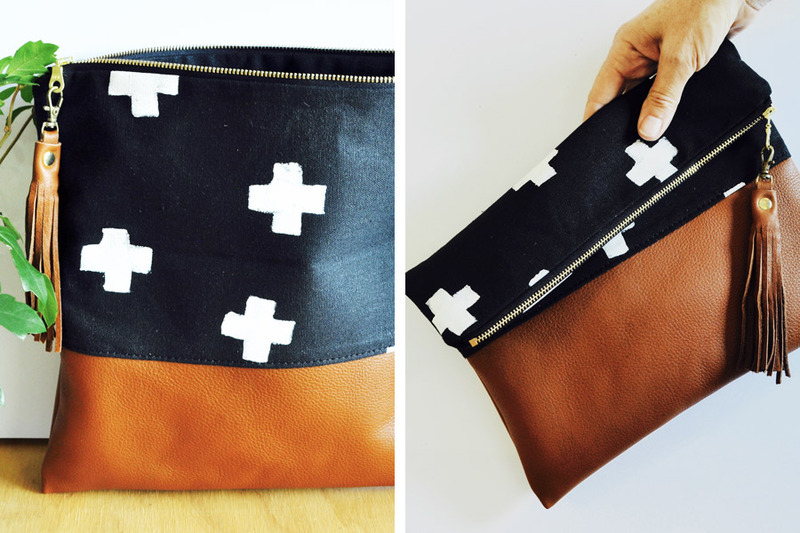 Not only are these super-sweet clutches sustainably made using organic flax lines, hemp, reclaimed materials and local leather, Claire donates 5% of every sale to the Zimbabwe Elephant Nursery. Feel goods all round! Visit our Brisbane market on the 2nd and 3rd July to check out these clutches in person, or shop online right now. Thank you so much for the lovely blog post!